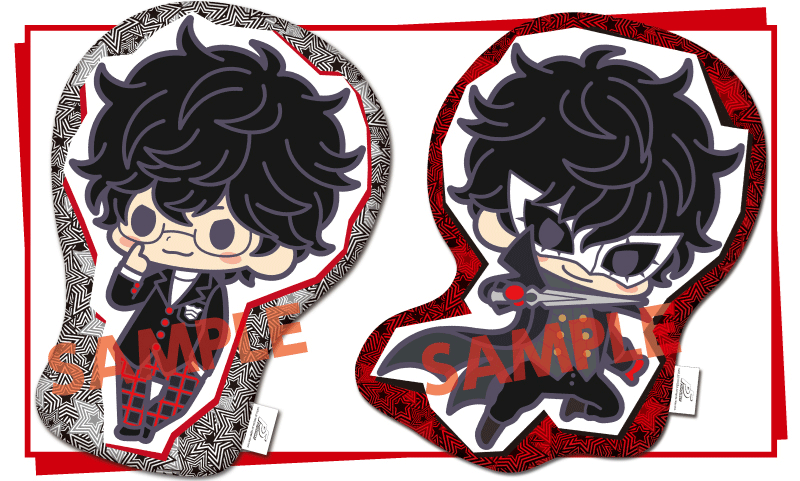 Persona 5 will have a pop-up store in the Kotobukiya branch in Akihabara, Tokyo! The store will have exclusive goods and will be open from September 15th through 24th! Release Date: On an as-ordered basis, generally shipping within 5-10 days after pick-up.